Jewel is another exciting doeling born on the farm. 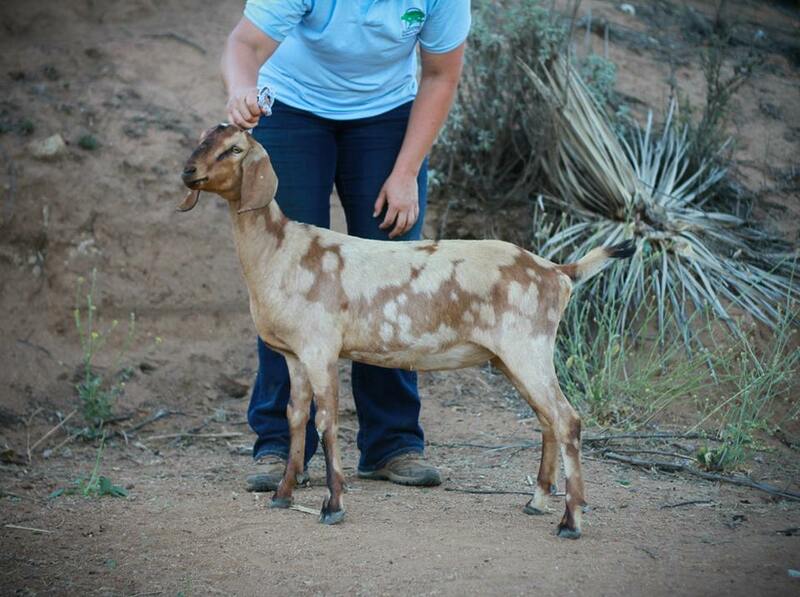 Long awaited, Jewel is the first doeling ever out of our senior doe Jorgio. 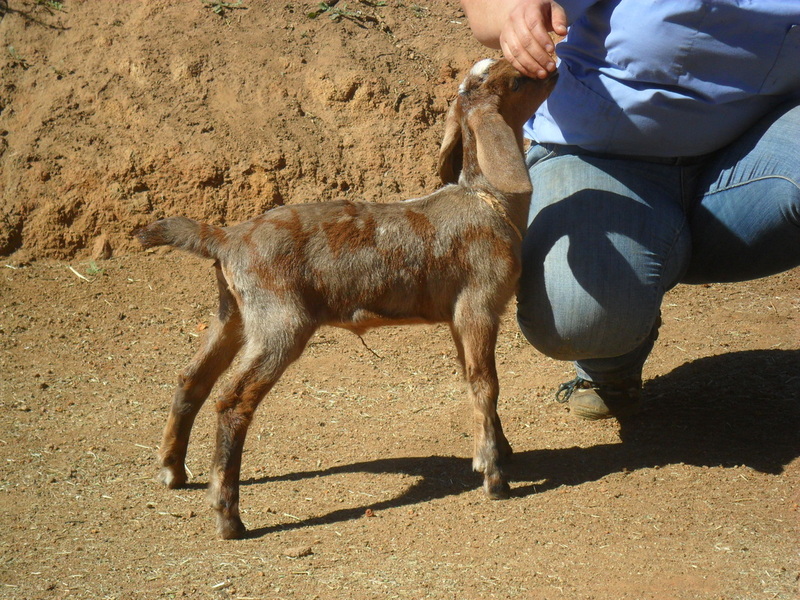 Jorgio has been bred every year since we bought her, and this is her very first and only doeling! 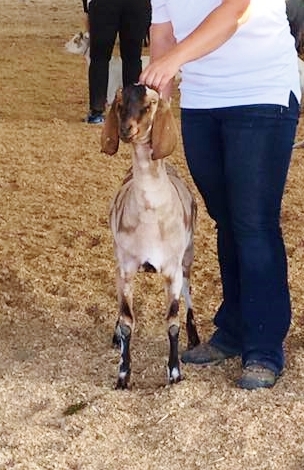 We are very pleased with the way these lines have crossed and we are enjoying Jewel for her level topline, beautiful breed character, calm personality, correct feet and legs, and proper front end assembly. We love Jewel and feel that she is one of our nicest first fresheners. 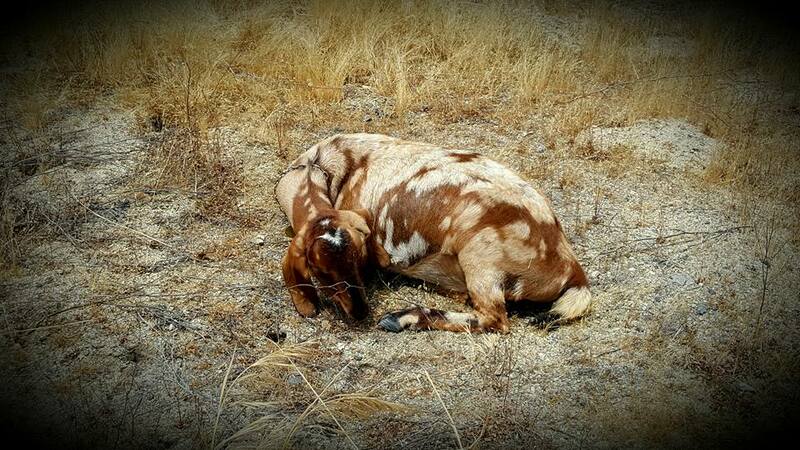 As a bonus, Jewel has the most amazing beautiful spotted coat! Jewel freshened with a beautiful, tightly attached, easy to milk udder. We love this girl and can't wait to see how she matures.